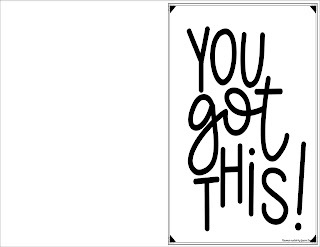 Motivational Posters - Perfect for Testing Season! 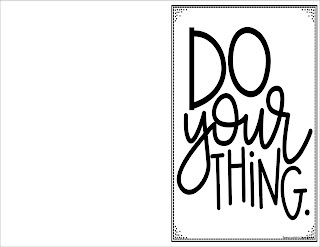 Standardized testing season coming up? 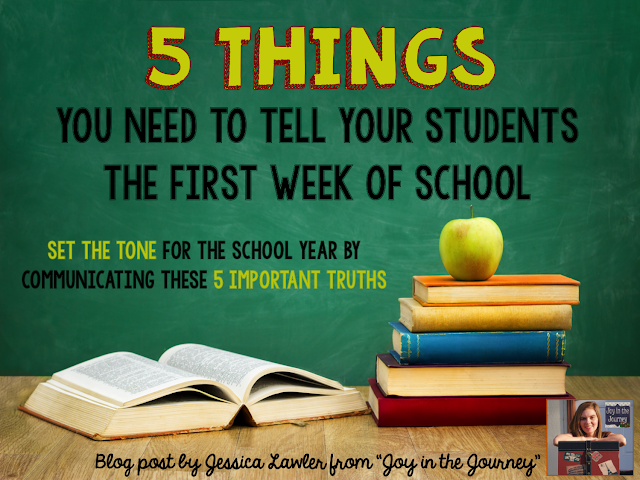 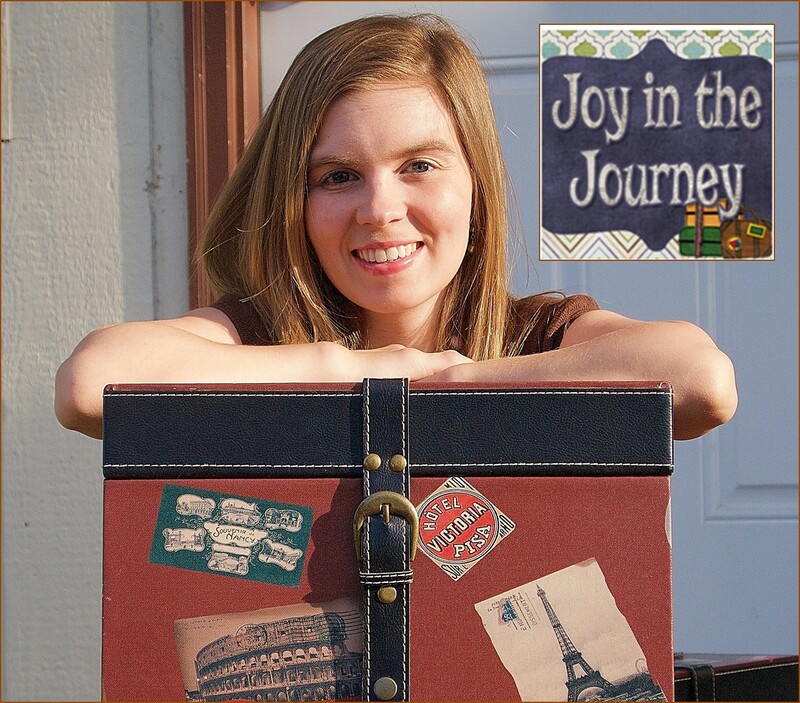 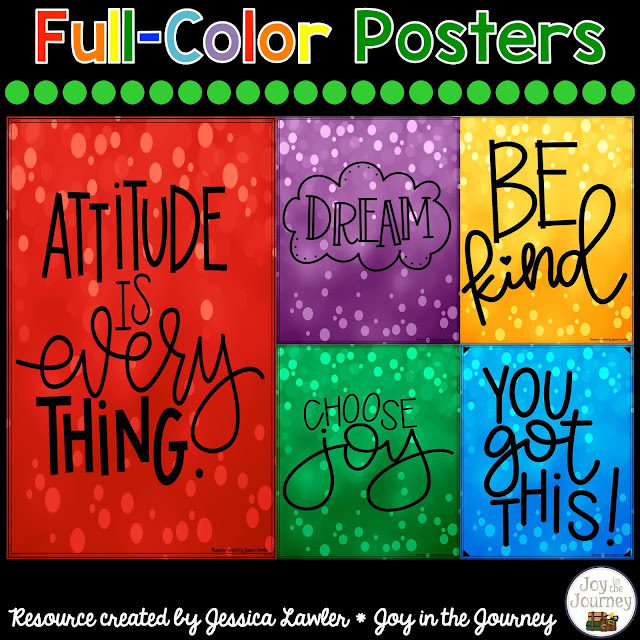 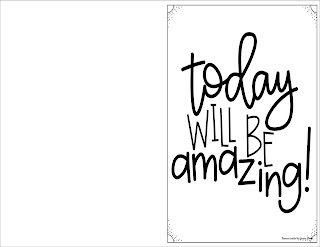 Brighten the walls of your classroom with these fun and functional motivational posters! 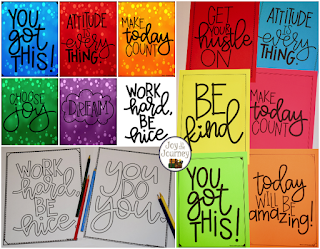 These print-and-go posters are perfect for encouraging your students to work hard, make the most of today, and be true to themselves! 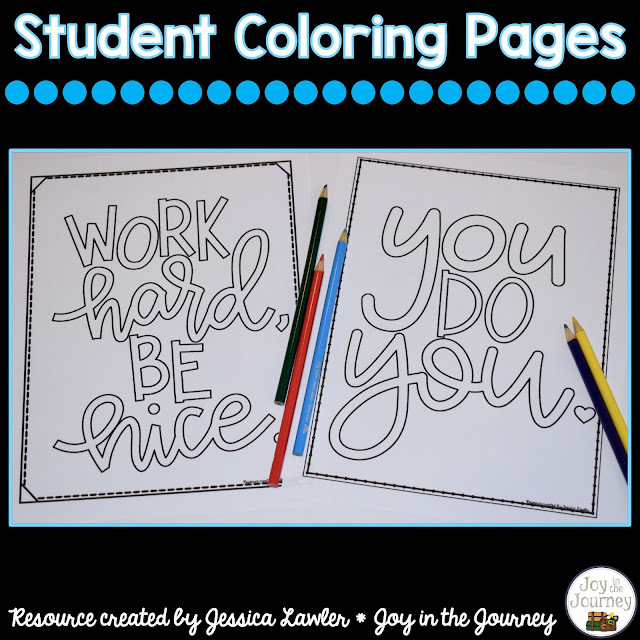 *Black and White coloring sheets: Hand these out to your students to color and keep or display in your classroom. 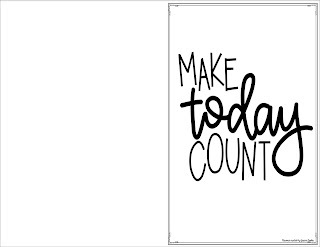 Perfect for morning work or when students finish their testing. 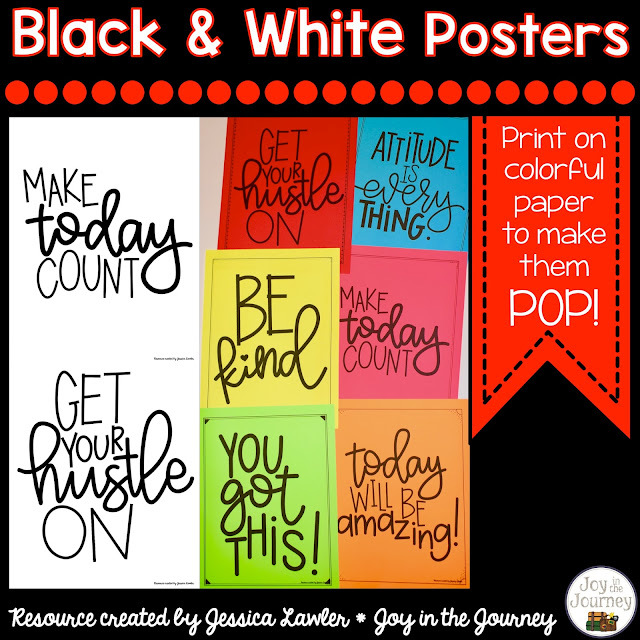 *Black and White cards: students can fill these out and send to their classmates as encouragement or you, the teacher, can leave them on your students' desks to motivate them to try their best! 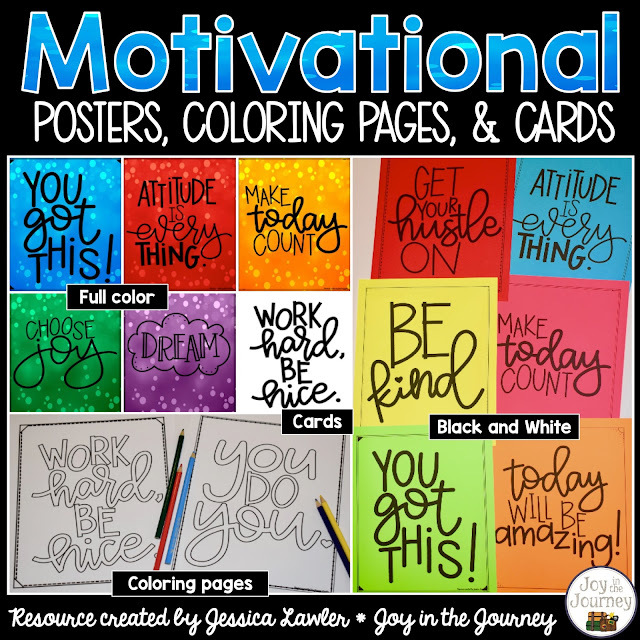 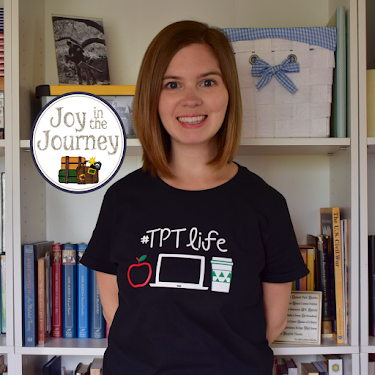 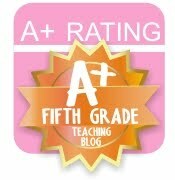 Make your students' day and encourage them to put forth their best effort on the standardized test with these print-and-go motivational posters, coloring pages, and cards.